The President Stars in 'VanderTrump Rules'. 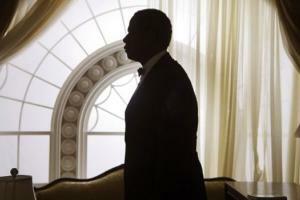 Edwin Starr - Who Is the Leader of the People. Why Oprah Votes ... And Wants You To. State Attorneys General: The New Legal Gladiators. Watch 8 Women Candidates Who Are Breaking Precedents. Oprah lit. it. up. at The Golden Globe awards in her acceptance speech. Once Winfrey took the stage, she delivered an inspirational, uplifting speech which discussed race and gender and the fight for equality. "For too long, women have not been heard or believed if they dare speak the truth to the power of those men," Winfrey said, bringing the audience to its feet. "But their time is up. Their time is up." 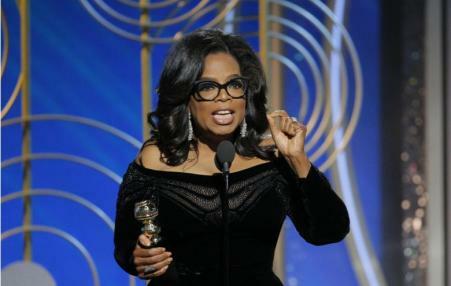 Fresh from her remarks at the Golden Globes Awards ceremony, Oprah Winfrey is being touted in the mainstream media as a potential presidential candidate in 2020. 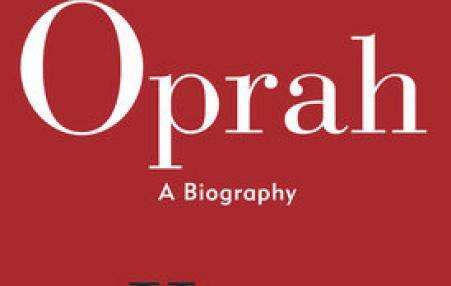 Whether it's a passing fancy or the start of a serious draft effort, now is a good time to look back on celebrity journalist Kitty Kelley's 2010 biography of Oprah, which the reviewer in an essay alternately caustic and refreshing, credits Kelley with "a very powerful understanding of what makes a modern celebrity. She gets the journey, to use a favorite Oprah word, but she also gets the cost of the journey." 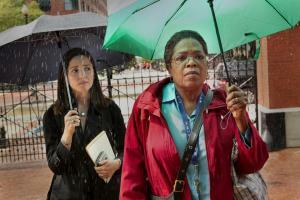 In HBO's film The Immortal Life of Henrietta Lacks, you learn about the miraculous clump of cells that changed medical science forever before really learning about the person who made and was killed by them. In 1951, a 31-year-old African American woman named Henrietta Lacks learned she was dying of cervical cancer. She sought treatment from a then-segregated Johns Hopkins Medical Center where a piece of her tumor was removed without her knowledge for ongoing research.